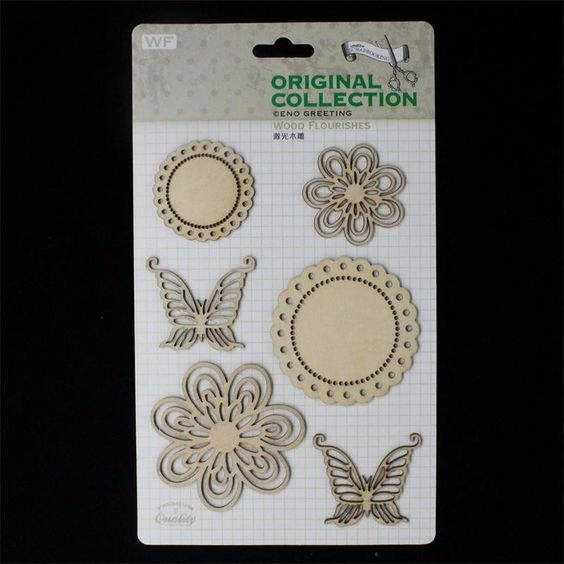 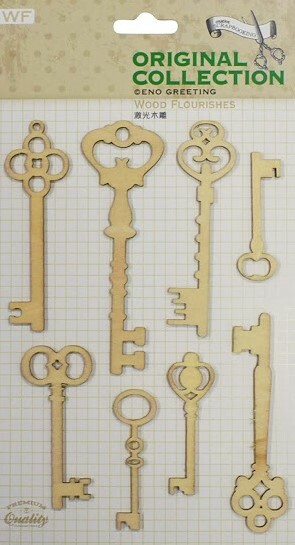 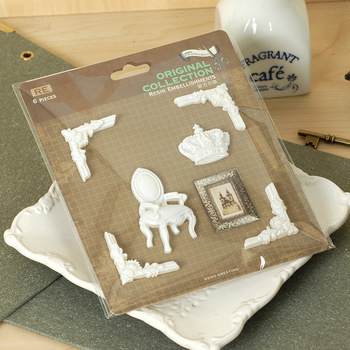 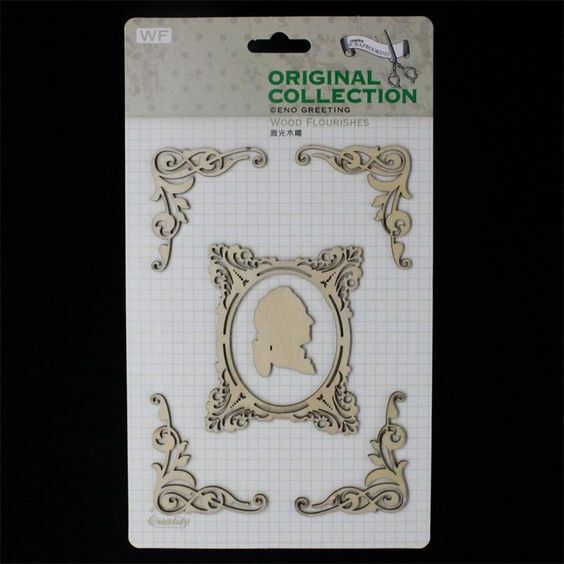 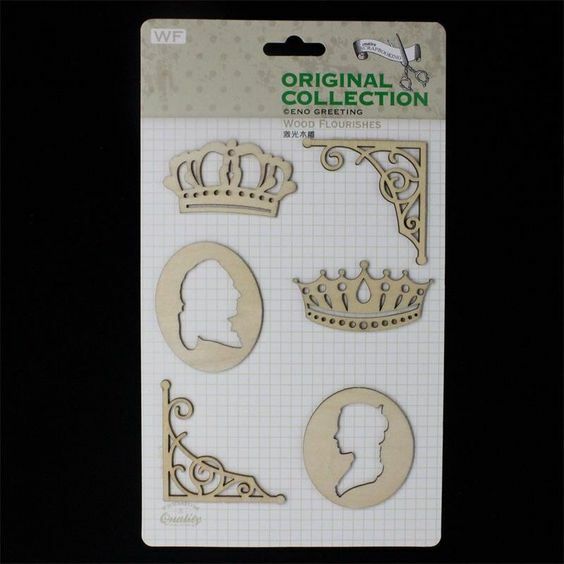 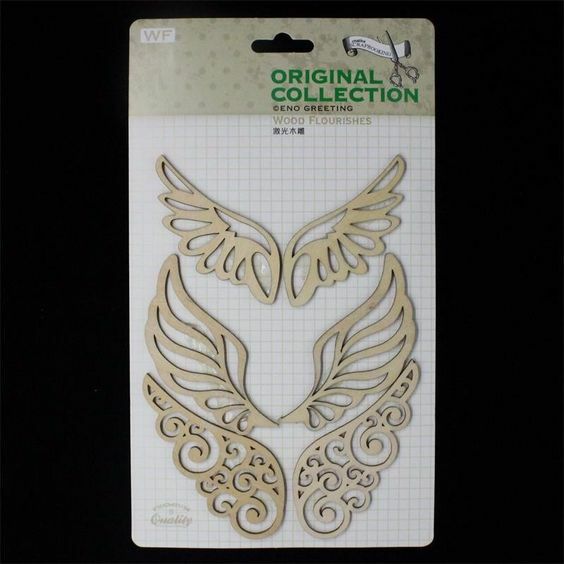 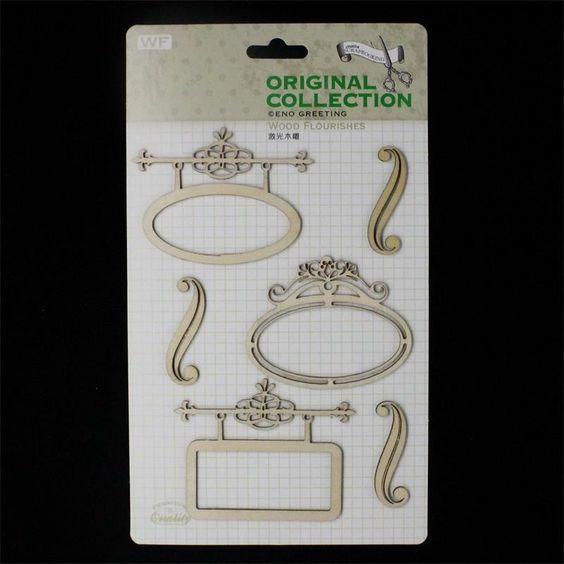 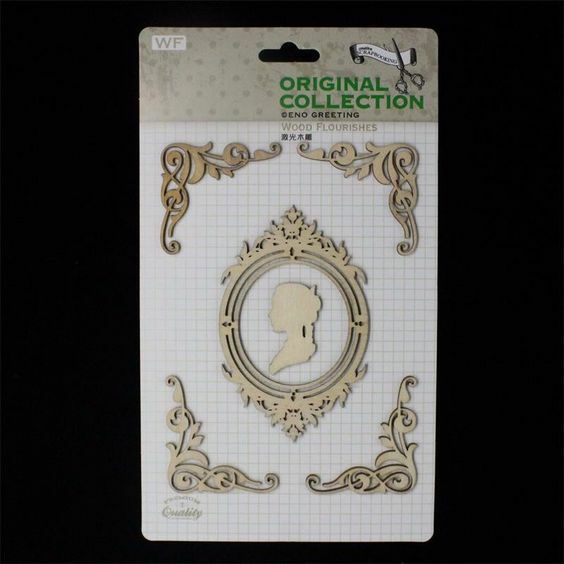 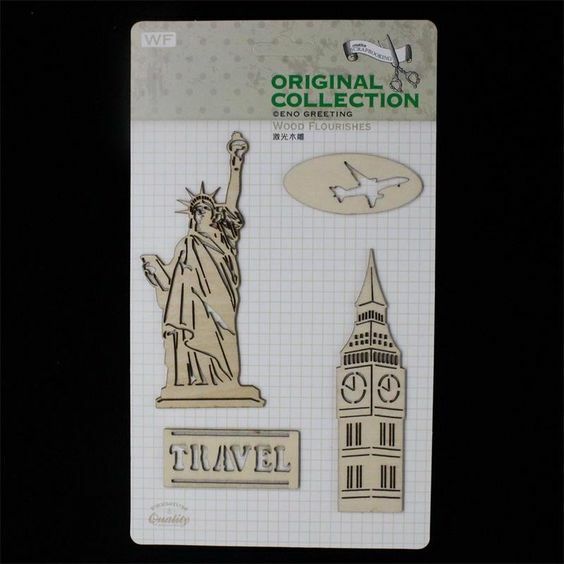 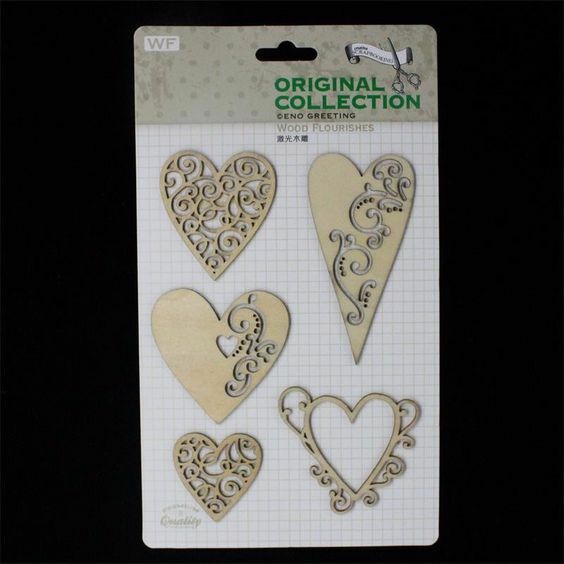 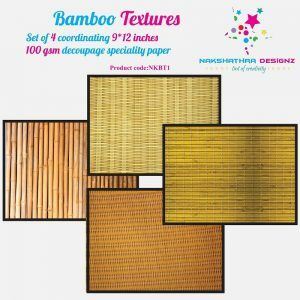 layering stencils are perfect for home decor, mixed media, scrap booking, and card making.use with your gel mediums. 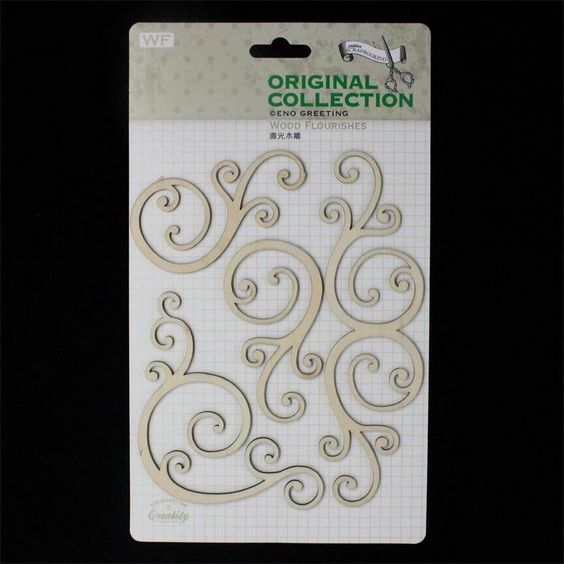 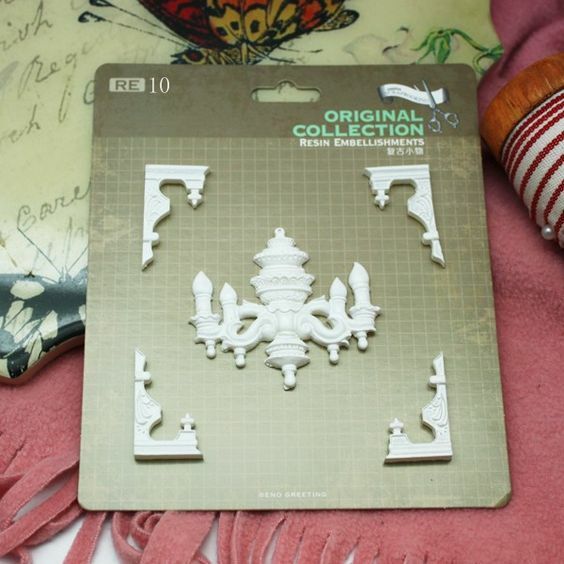 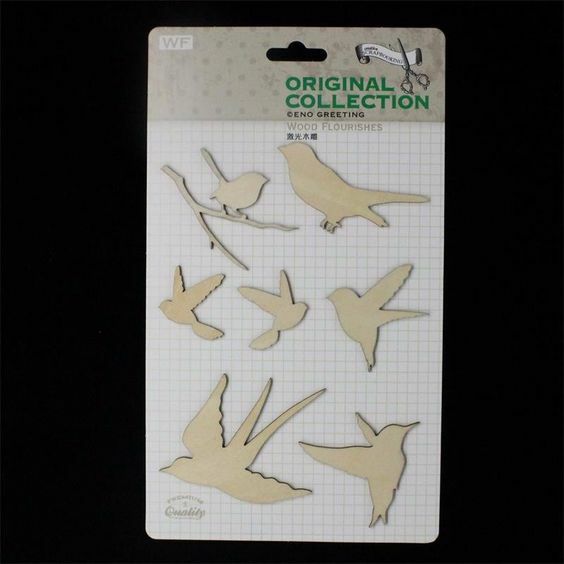 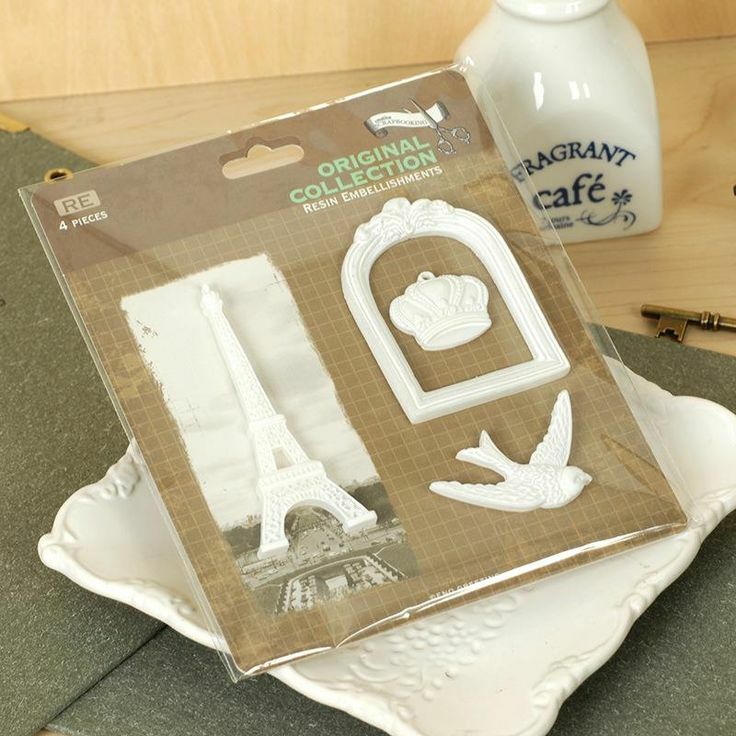 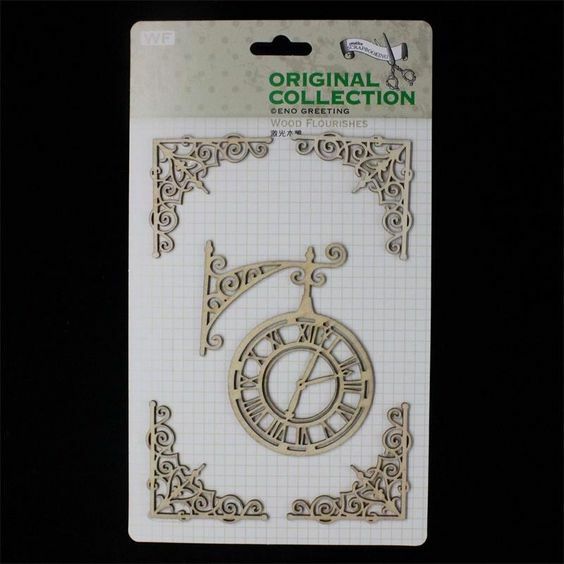 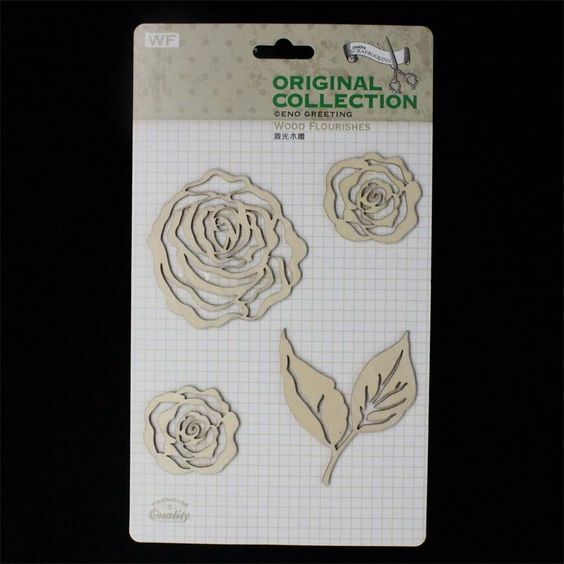 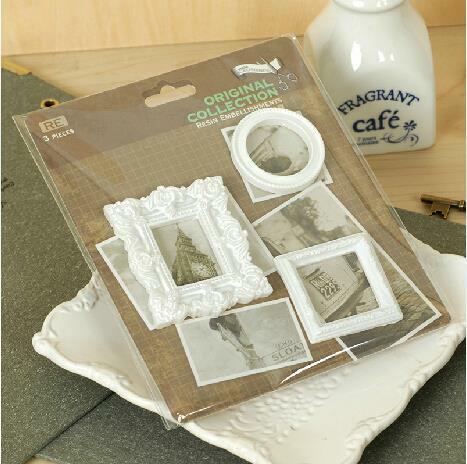 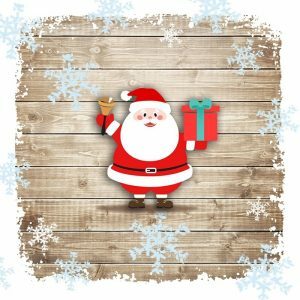 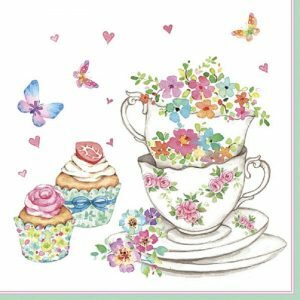 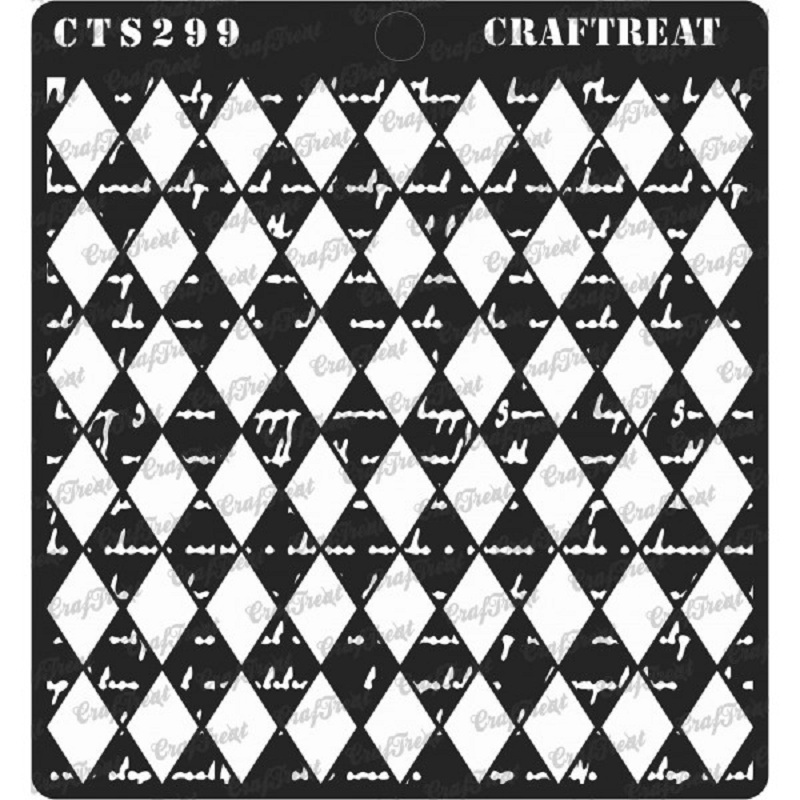 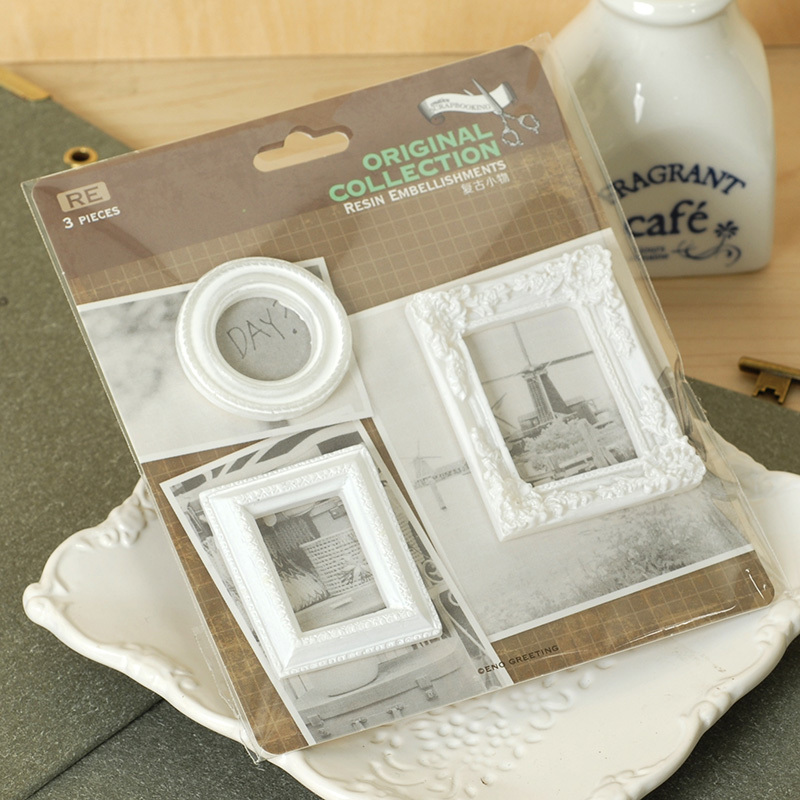 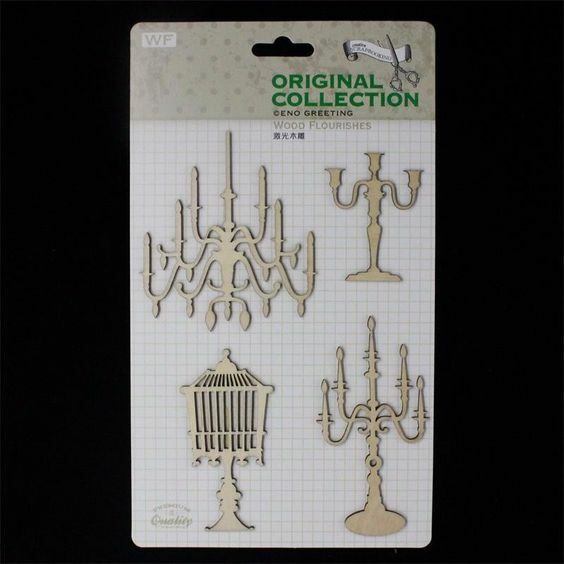 Use : CrafTreat layering stencils are perfect for home decor, mixed media, scrap booking, and card making. 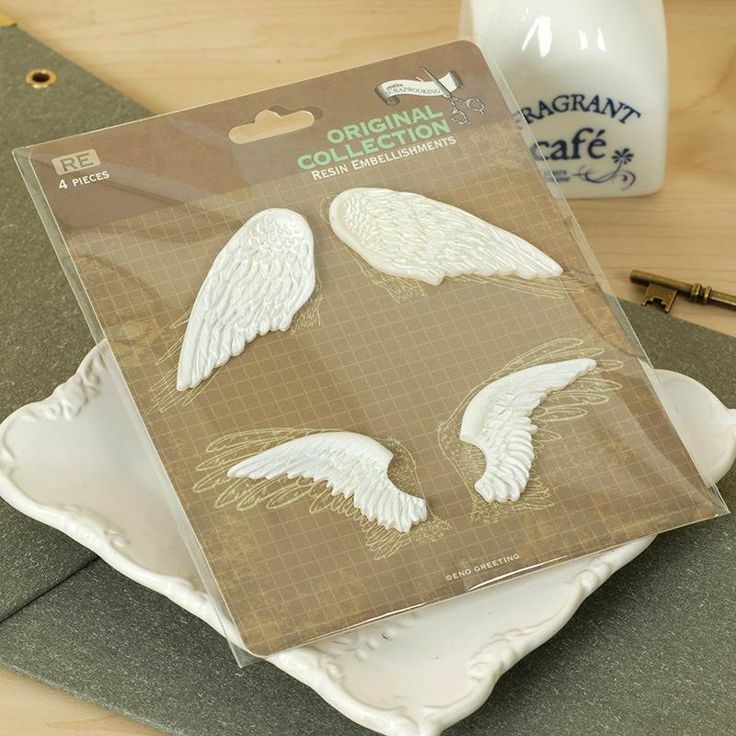 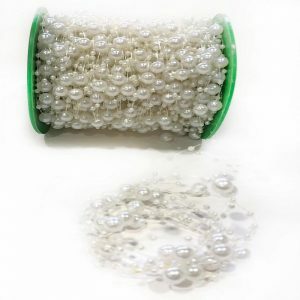 Use with your gel mediums, texture pastes, sprays, mists, ink, chalk, acrylic paints. 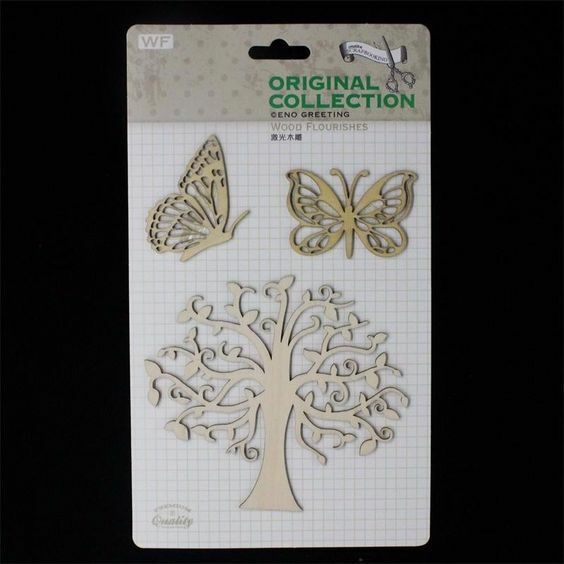 The simple shape makes it easy to organize and store the stencils in one place.This package contains one stencil. 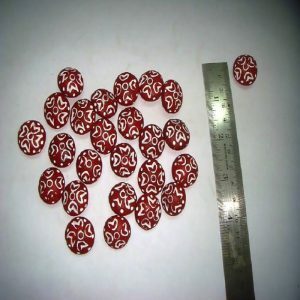 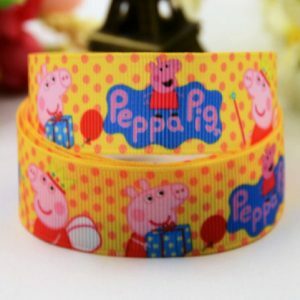 Made in india .